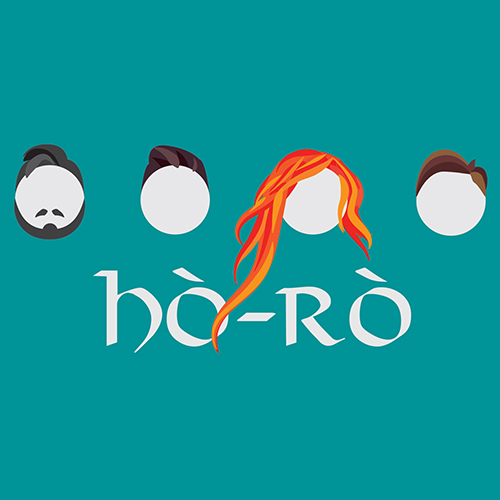 Hailing from the Scottish Highlands, Hò-rò has quickly become one to watch on the Scottish music scene. 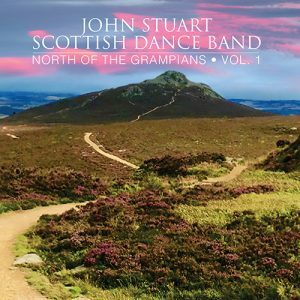 The band’s unique, energetic tune arrangements and vibrant stage presence have had people dancing in venues all across Scotland. 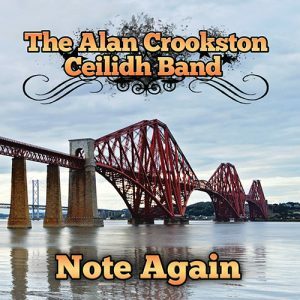 2014 saw the band win a Danny Kyle aware at Celtic Connections and, since then, they have taken off and performed at festival across Scotland and Europe. 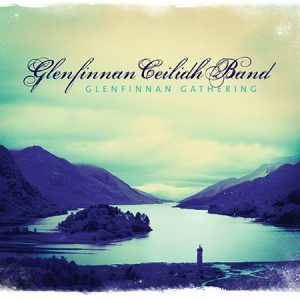 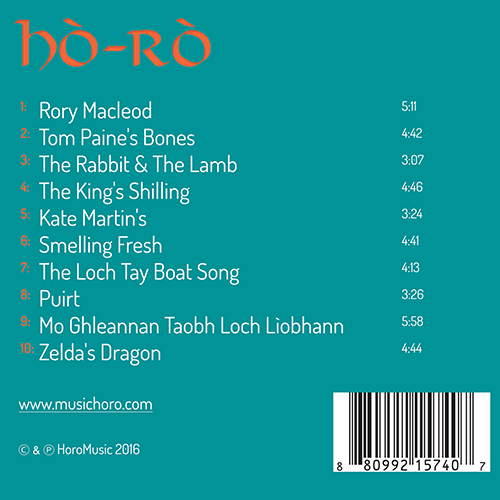 The debut album hosts a variety of enchanting Gaelic and Scots songs along with fiery traditional and original tunes. 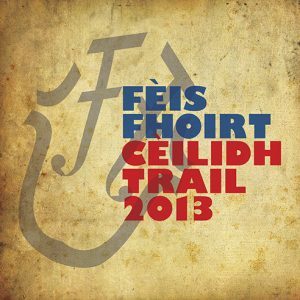 A blend of Scottish music that isn’t to be missed.